When it comes to cut and colour, there’s not many boundaries when it comes to change. Short to long, blonde to brown, fringe or no fringe - hair can be transformed in a salon visit (or two). But there’s one thing that can never be changed: your hair type. Which is why it’s important to learn to not just embrace your own, but to become a master of working with it - not against it. One hair type in particular can have individuals reaching for the heat tools, the expensive styling products or even the hair extensions. 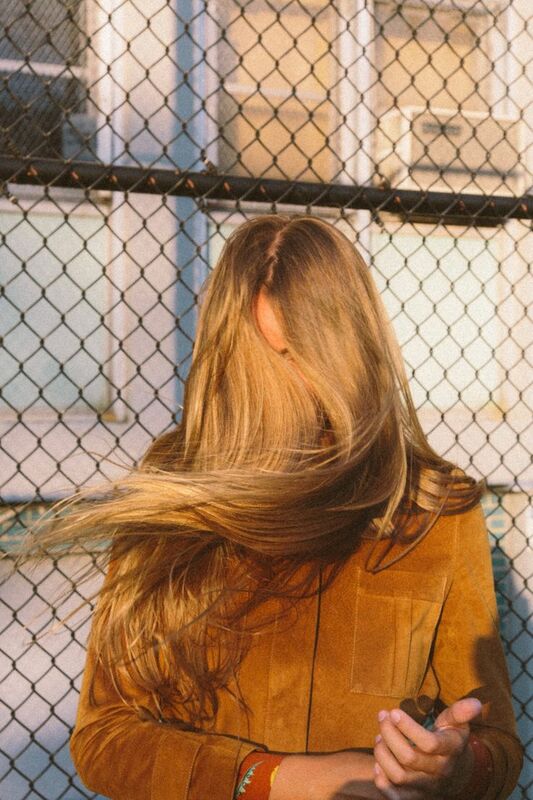 Although there are many benefits to having fine hair (fast drying, we’re looking at you) it also comes with a unique set of struggles. In this masterclass, we have drafted in the help of Glasshouse senior stylist Mia Waldern, who will hopefully get you understanding your fine tresses more and offer a few tips and tricks along the way. Having fine hair doesn’t relate to having less hairs on the head, it instead refers to the fact that those hairs are actually smaller in diameter - hence hair feeling ‘finer’. Because of this, it can often be prone to looking a little more lank and limp than its coarser hair counterparts. So, for most fine-haired girls the name of the game is volume, volume and more volume! Instead of piling on the heavy products in hope of a magic overnight transformation in thickness, pick them wisely, invest in a carefully considered haircut and make condition a priority. Volume starts in the shower and alongside a good at-home treatment, the fine haired among us will also reap the rewards of a volumising sulphate-free shampoo and conditioner. One of the most common hair complaints we get from clients is the age-old ‘oily scalp and dry ends’ dilemma. This is where your shower routine will really kick in. When it comes to conditioner, focusing only on the mid-lengths and ends is a must and choosing the right product is equally as important. Sans Ceuticals Volumising Hair Hydratant is a light formula (tick! ), free from silicones (tick tick!) and rich with Baobab and Vitamin B5, proven to plump and thicken (tick tick tick!). Mia suggests that if your ends still need a bit more TLC, “then apply a light leave-in conditioner to towel-dried ends for an extra hit of moisture.” We love Organic Colour Systems’ bestselling Aqua Boost Leave-in Conditioner. So, there you have your golden maintenance commandments, but what about when you’re in need of a chop? Certain haircuts can be miracle-workers for fine hair - giving the illusion of thickness or structuring the hair in a way that makes fine hair work its hardest. If a fringe is your thing, these can also work wonderfully. By adding structure to the hair shape and framing the face, a fringe can also make hair look plumped up and thicker. 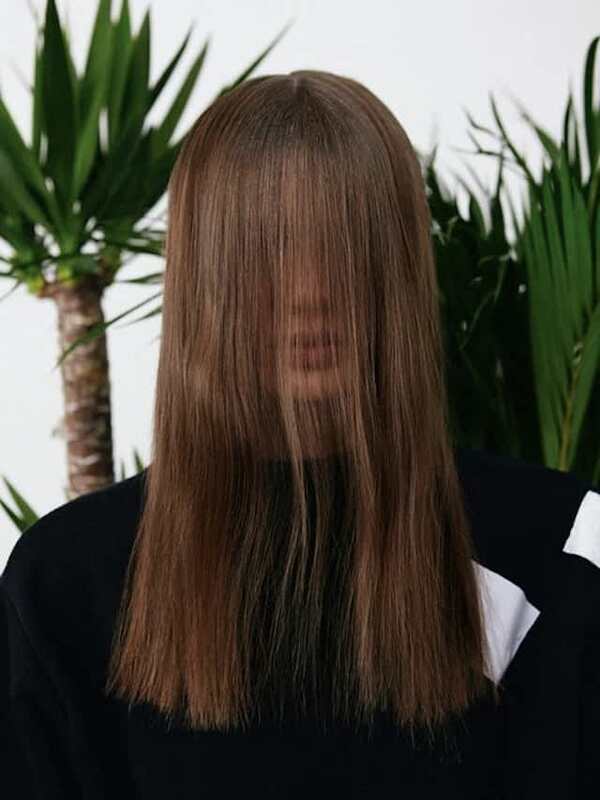 In terms of styles to avoid, Mia explains: “I’d steer clear of over-layering the hair as it can cause the ends to look fine and removes strength from the perimeter of the hair.” Top tip! A final styling flourish can come in the form of a light texture spray (aka your new best friend) that’s good for some natural movement. Try a small spritz of Original Mineral’s Surf Bomb in towel-dried hair, left to air dry naturally. 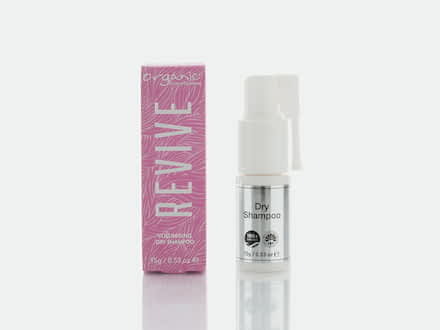 Alternatively, dry shampoo can be a hair-lifting miracle-worker for fine hair - try some of Organic Colour Systems’ Revive Volumising Dry Shampoo and don’t wait around for your hair to feel dirty before you use it, work some into the roots and let it soak up excess oil before your hair starts to feel greasy. Fine hair needn’t be a drag - understood correctly and looked after well, it can be an easy to maintain hair type that has a myriad of perks. Master the basics, and your moments of lank hair desperation will become a thing of the past. Trust us. Want to condition without weighing your hair down and compromising on volume? Sans [Ceuticals] volumising range will keep things light, healthy and plumped up. Commonly used to bring life back to hair in-between washes, dry shampoo isn’t just a fix for grease. Dry hair types will benefit from the formula during any time of the week. Try this light version for no stickiness or product build-up.